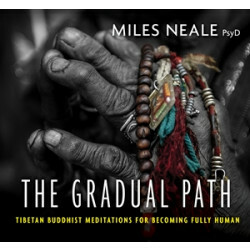 Miles Neale is among the leading voices of the current generation of Buddhist teachers and a forerunner in the emerging field of contemplative psychotherapy. 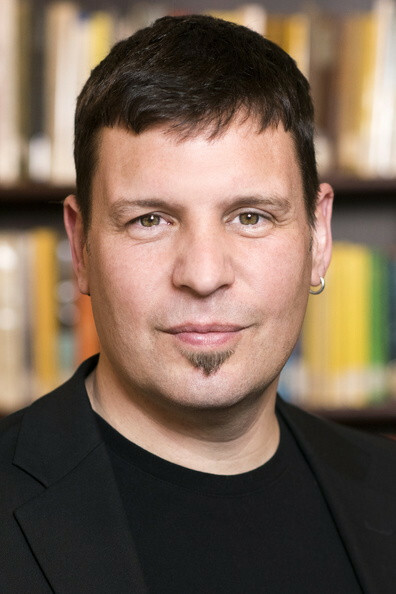 He is a Buddhist psychotherapist in private practice, assistant director of the Nalanda Institute for Contemplative Science, and faculty at Tibet House US and Weill Cornell Medical College. 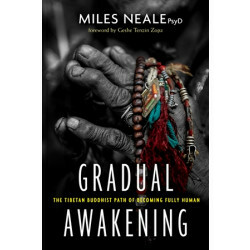 Dr. Neale is coeditor of and contributor to the groundbreaking volume Advances in Contemplative Psychotherapy: Accelerated Healing and Transformation and author of Gradual Awakening: The Tibetan Buddhist Path of Becoming Fully Human. For more, visit milesneale.com.